Mapbox's GL JS allows us to add features like Tilt, Custom Map Styles, 3D Building's etc. First things first, let’s create a new Ionic project. For this project I'm going to create an ionic blank project. Add Geolocation Plugin In this post, We are also going to Geolocate the users location on the map, so we need to install native Geolocation plugin. Although Geolocating user works perfectly on browser, it may not work as expected on devices. Run the following commands to add Geolocation plugin. Open index.html file in your project. include the following Mapbox GL JS & Css files just before cordova.js file. 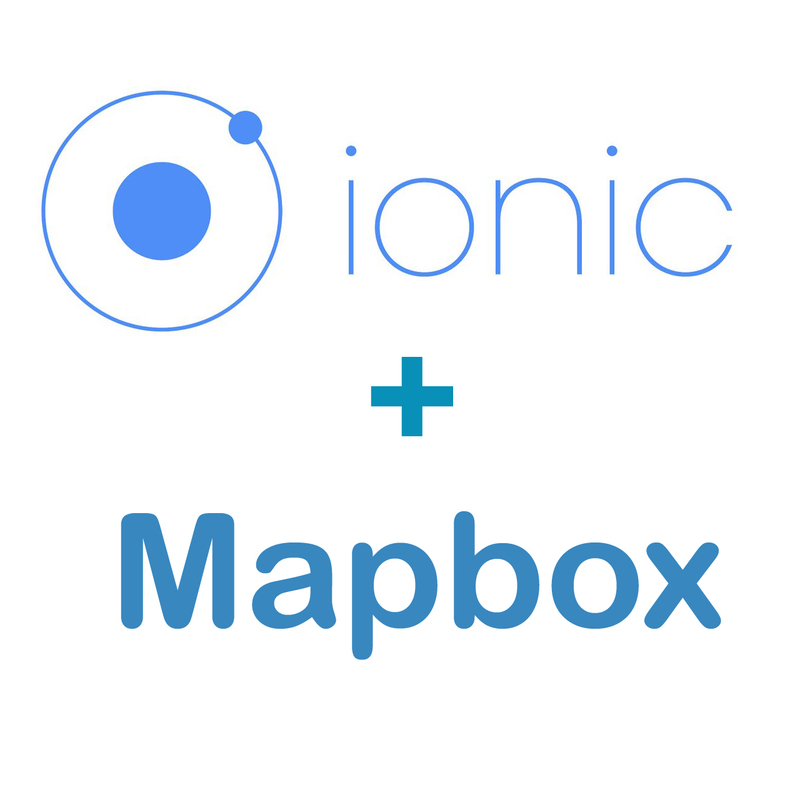 Create a Map in Your ionic Application Now we’re going to look at how to display map in our ionic application. 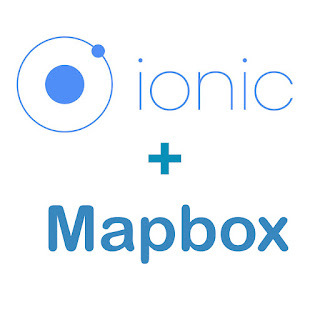 To Display map on our ionic application, add the following code below ion-pane. Now assigned it a controller in app.js file. Create controller in app.js with name "MapCtrl". This controller will be responsible for initialising the MapBox Map. Now that we have created our controller, lets add the code to display map on our ionic application. if you run your code using "ionic serve" command, you will notice that Mapbox map is already functional and is visible on your app. Well Map is centered to our current location, but we actually don't know the exact location on the map without any indicator right !. let's add a marker on the map, to indicate our location. markers position uses the same coordinates that are used to center the map. Add the following code to your MapCtrl controller, just after you map's initialization code. in map.on('load') function. Let's add a popup to the marker. we can do this by adding a click event to the map, when ever a click event is detected we will open a popup saying "This is My Location!". Add the following code to your MapCtrl controller, just after you map.addLayer() code block. Now if you tap the marker you should see a little popup saying “This is My Location!”. How to Display 3D Building on mapbox map? If you want to view 3D building on mapbox map just add the below given code, inside map.on('load') function. That's it guys, now you can view 3D buildings on your mapbox map . Below is the full code of the controller that we just did, if you encounter any error's in the above process just copy and paste the below code on to your app.js file. PS: Don't forget to add the mapbox Access Token, without which the map wont be displayed. Can you please post the entire code of this example. It will be of great help for all of us. Sorry for the late response, if you are still working on this code, i've updated the post with the full code. please take a look & thank's for visiting my blog. Hi, thanks for this tuto. This might be beacause i'm new to Ionic and Angular, but i don't see where you bind your view to the controller. I followed the steps but nothing is showing up. Hi, div tag containing id as map, is the place where the map is displayed. Can you post the error that you are getting on your console log. Hi, my problem is partially solved. I can now display the map and add markers in my desktop browser (edge). However when i run the app on my android device i have a blank screen where the map should be displayed. Have you encountered this problem? How can i fix it? I have the same problem when run in a device (Android and iOS). I thinks that the problem is that webviewer used by cordova not used webgl.